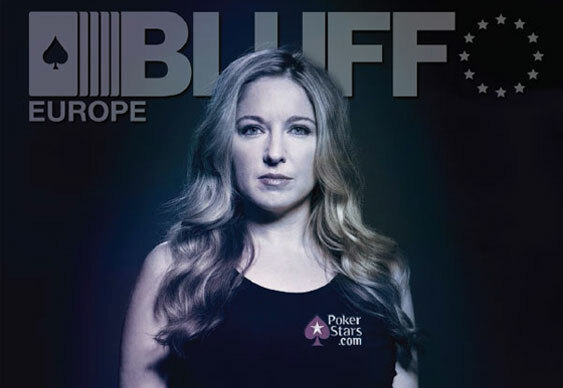 First ever two-time EPT winner Victoria Coren-Mitchell is the cover star for Bluff Europe's June 2014 edition, which goes on sale exclusively today on Amazon. Hot off becoming the first player ever to win two EPTs, Vicky shares her thoughts on winning Sanremo, poker’s image problem, and much more. We also prepare for Vegas by catching up with the players who represent Britain’s best hopes for a bracelet at the WSOP, talk to WPT’s answer to James Bond, presenter Tony Dunst, and take a ridiculous trip down memory lane by looking at poker’s dumbest moments over the years. All of this is on top of our usual news, top-class interviews, and cutting-edge strategy! Anyone purchasing the Victoria Coren-Mitchell edition can expect to receive their magazine within two weeks of purchase. Buying now will get you your copy ahead of its arrival in shops, so what are you waiting for? Get on it, you fool!